Happy New Year, VIGF 2017 Exhibitors! 18 days in, we hope 2017 has been kind to you, your family and your business so far. We here at VIGF are working hard to ensure your presence at our inaugural festival is a positive and successful part of your year. The password to enter the page is June2017. This page and its sub-pages will grow along with us, we will ping you again with updates as we move towards June, but also hope that you will check back regularly. Please also take a time to review your profile on our public Luthier and Vendor pages - in some cases, we may have pulled your bio and photo ourselves. If you need to update this with alternative, preferred content, please email jen@vancouverguitarfestival.com. We are using these profiles as well as content on your websites to schedule daily 'MEET THE EXHIBITORS' posts on our social media channels. You'll read more about that in the pages outlined above. In the meantime, we greatly appreciate your attention to this, and your efforts to let your networks know about the festival, and the great time we will have this June! 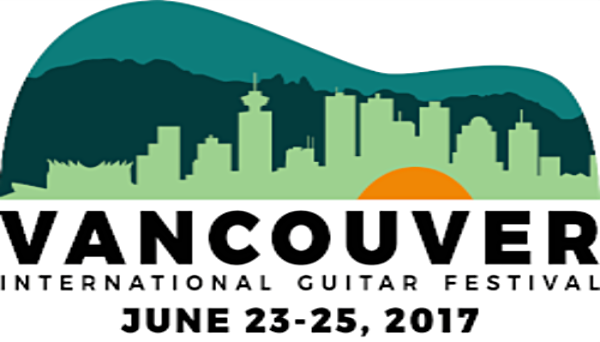 Copyright © 2017 Vancouver International Guitar Festival, All rights reserved.